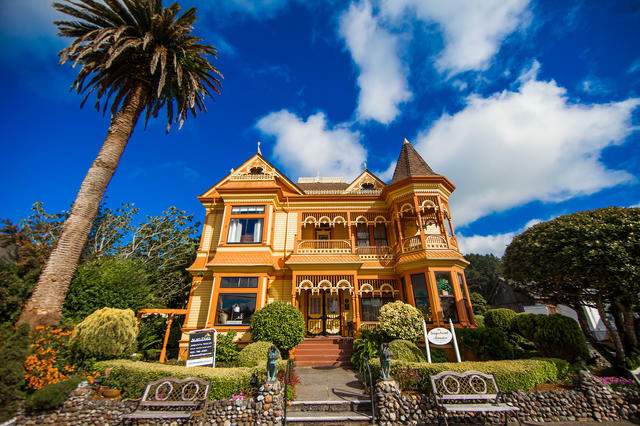 1The entire village of Ferndale is designated as a state historical landmark. It's also drawn another sort of visitor: Hollywood. The bucolic setting has been a go-to backdrop in films — like "Outbreak," "A Death in Canaan," and "Salem's Lot" — to evoke quintessential small-town America. 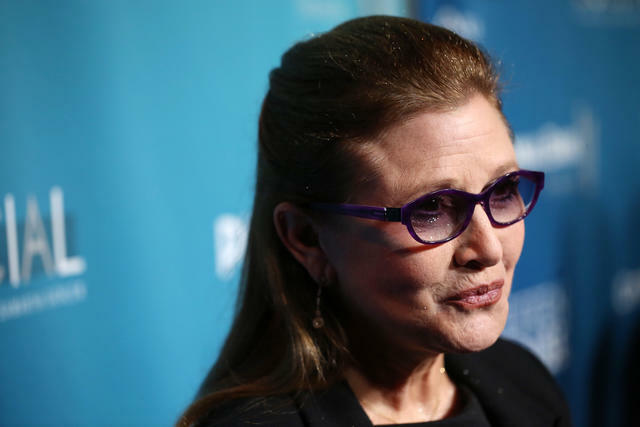 2Carrie Fisher once delivered a cow tongue to a film producer after learning he had sexually assaulted her friend. "That's just how she was and I miss her dearly," Ross told the Arizona station 94.9 MixFM. "She stood up for people." Fisher died two years at age 60. 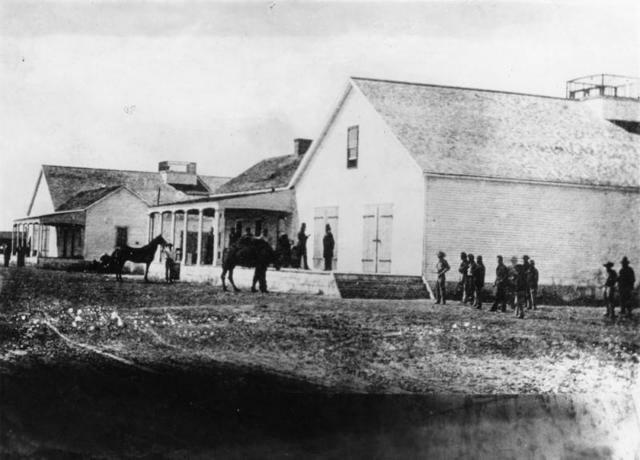 3During the Civil War, Californians marched to Texas to fight Confederate rebels. A wooden building from the original Wilmington military post, known as Drum Barracks, remains today as a museum — somewhat incongruously in the middle of modern Los Angeles. 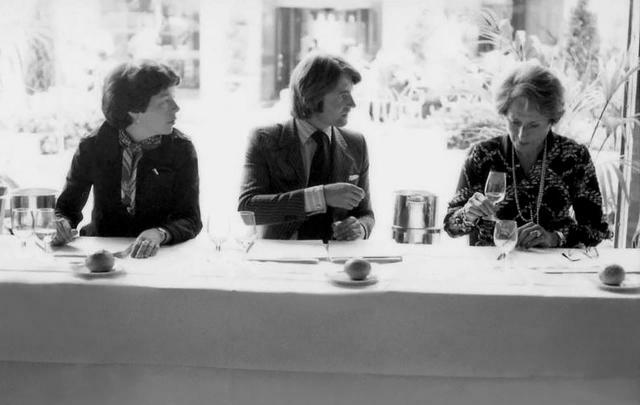 4In 1976, a contest was held in Paris that revolutionized the wine world. The upset became known as the Judgment of Paris and marked a turning point for Napa Valley's reputation. Funding flowed and new vineyards were planted, helping pave the way for the powerhouse industry that thrives there today. 5"Ponch" became a real cop. 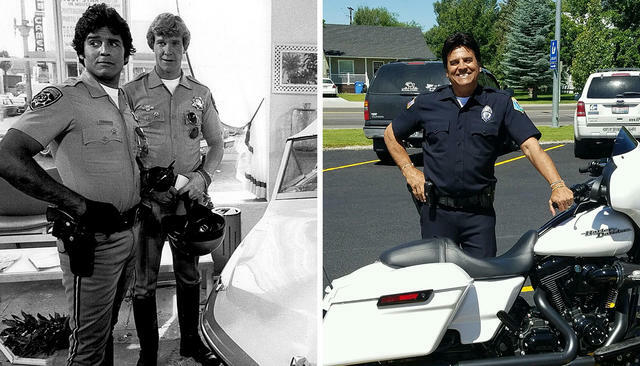 Erik Estrada, who portrayed the California Highway Patrol cop Frank "Ponch" Poncharello in the 1980s TV drama "CHiPs," was sworn in as a reserve police officer in the southern Idaho town of St. Anthony in 2016. A father of three, Estrada helped formed a foundation fighting internet predators. 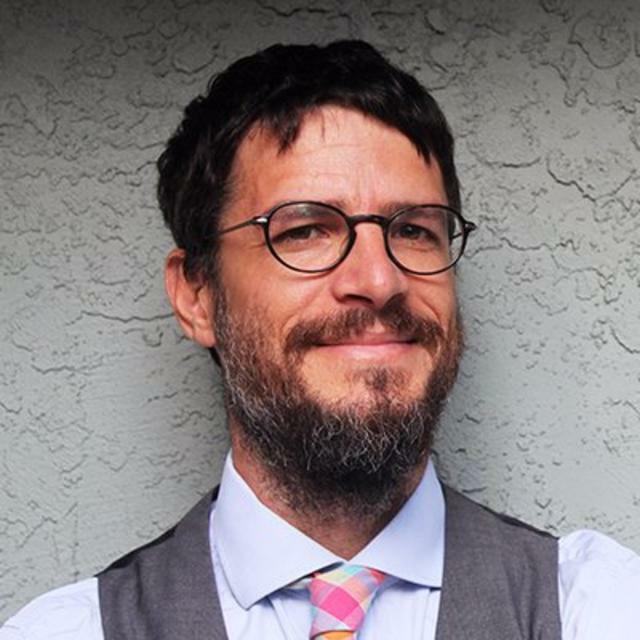 He joined the Idaho force to help build a new internet crimes task force. Idaho State Journal | A.P. 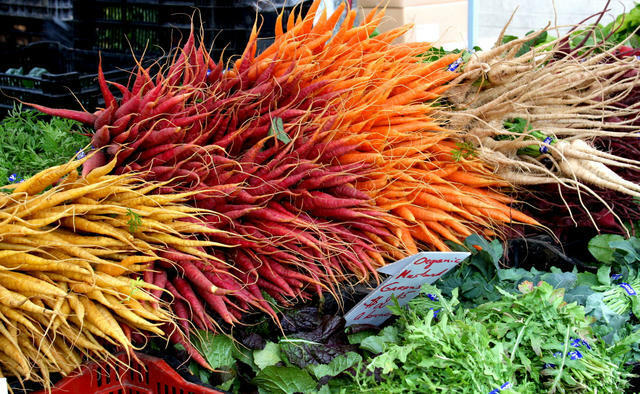 6Santa Monica Farmers Market has been called America's best farmers market. Other California farmers markets that get repeated accolades: The Ferry Plaza Farmers Market in San Francisco, the Santa Barbara Certified Farmers Market, and the Davis Farmers Market.